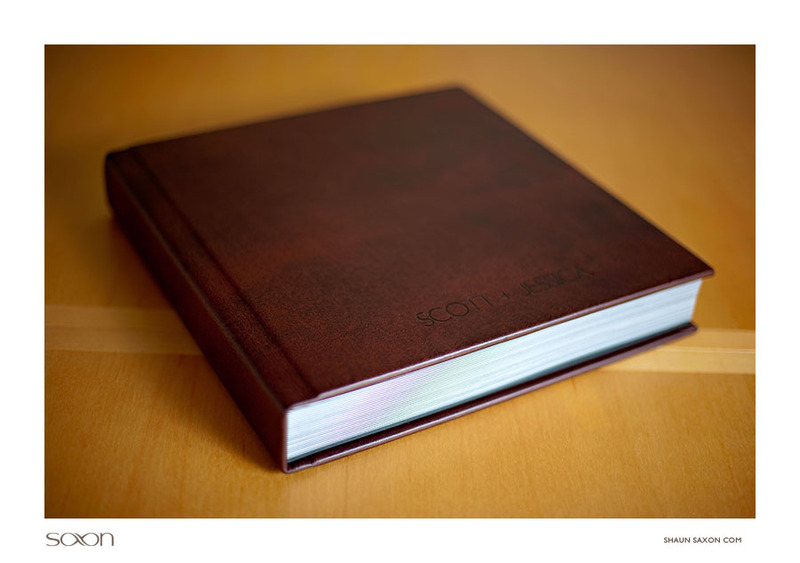 They just don’t make things the way they used to, unless you’re talking about Leather Craftsmen wedding albums. I’m a big fan of LC. 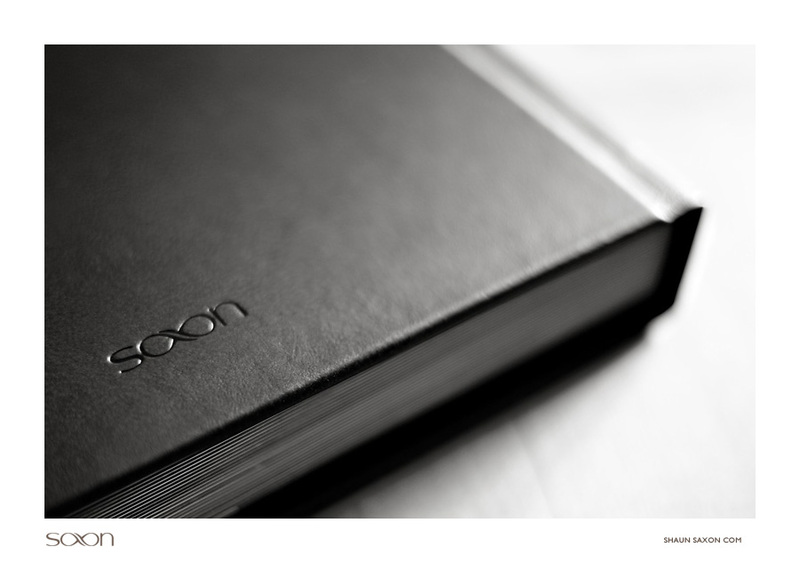 I love their quality, the look and construction of their books, and the classic, beautiful selection of cover materials. Based in New York State, LC uses the same high quality materials and handmade methods as they did in 1945. And their knowledgeable staff are excellent service partners. 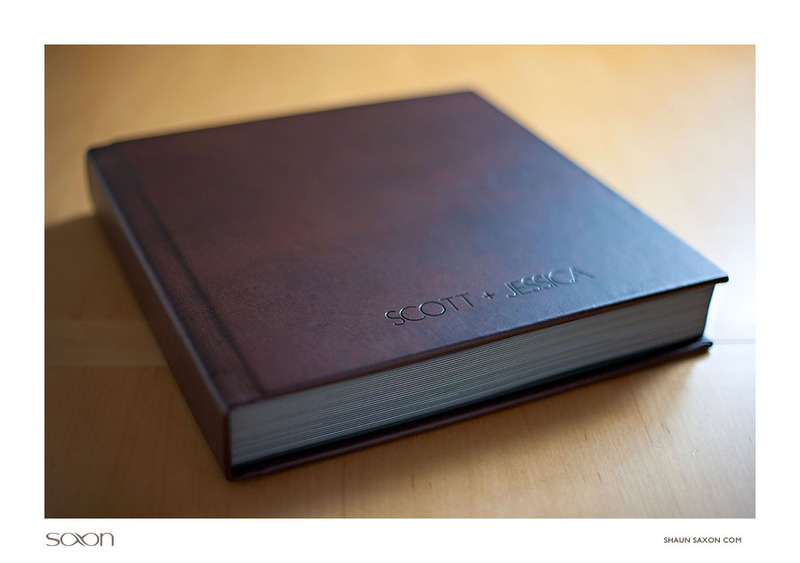 These are classic, custom albums, handmade with your photographs to serve as enduring archival heirlooms. I’m proud to offer these fine products to my clients. 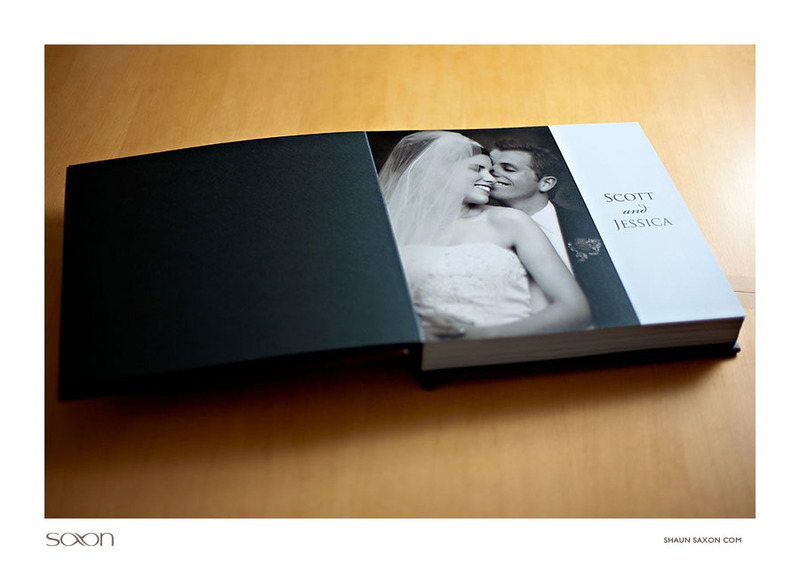 True photographic prints flushmounted in the album. 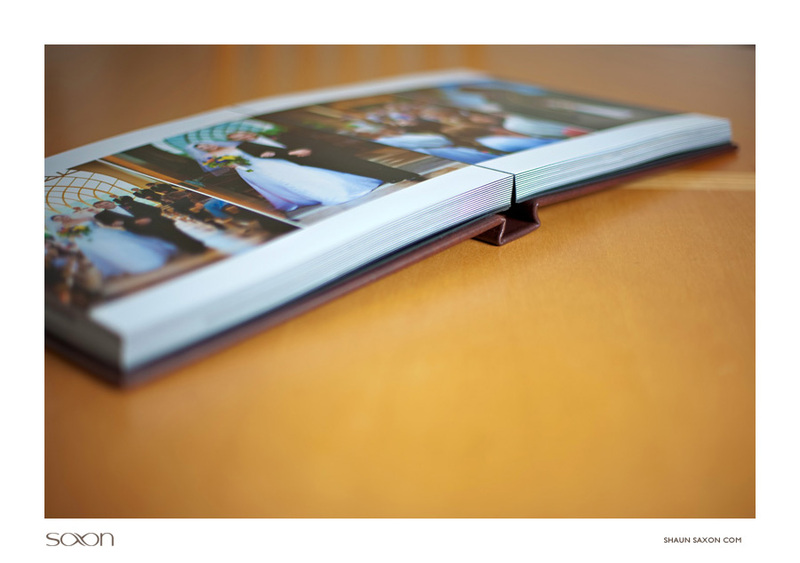 Lay-flat binding and small gutter ensure perfect viewing. 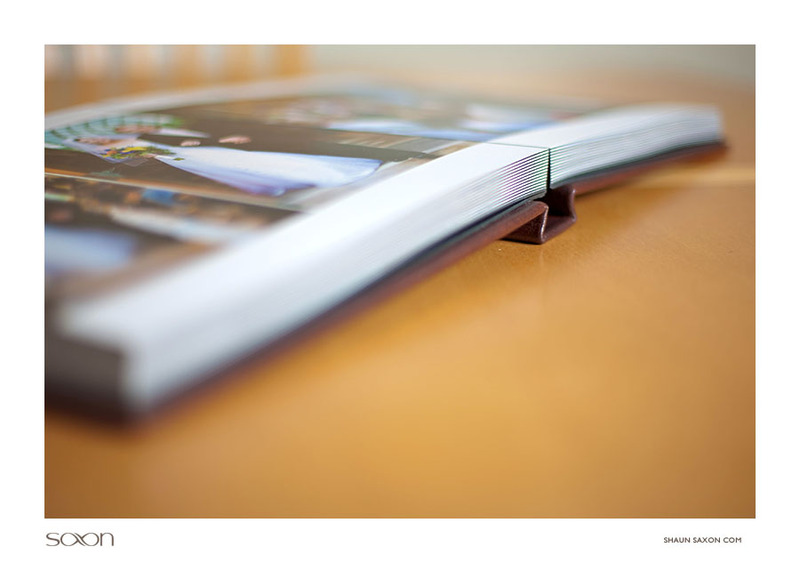 High-resolution image files on optical media or flash drive are available to clients.